DONATE NOW! 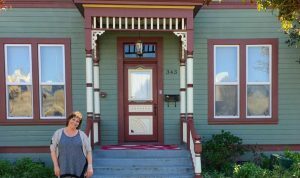 As part of the San Benito Gives campaign, Sun Street Centers is looking to raise money that will open our women’s residential treatment program in Hollister. Help us win! Click the logo below, donate any amount, and we will be in the running to win a matching prize! Join us now and through Tuesday, May 16, 2017 to participate in San Benito Gives and share your support of Sun Street Centers. 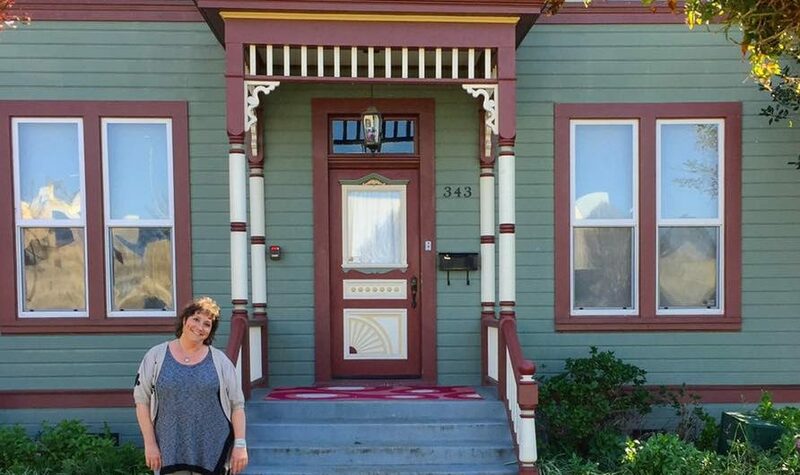 After 50 years of operating successful addiction treatment programs in Monterey County, Sun Street Centers is committed to raising the funds needed to purchase a beautiful Victorian in Hollister to open a Women’s Residential Treatment Program. We will get there with collaboration from people like you!